Home COLLECTIF OHE ! - N°4 / LA TERRIBLE EXPERIENCE / SANDY LE PETIT BOUCANIER. 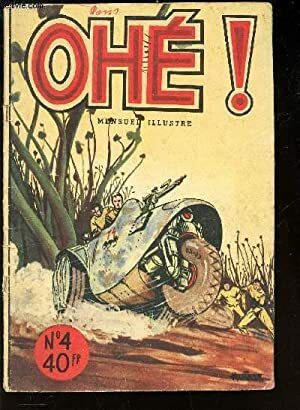 OHE ! - N°4 / LA TERRIBLE EXPERIENCE / SANDY LE PETIT BOUCANIER.